Hi! I'm Lia. My real name is Amalia, which rhymes with Mama Mia and not Somalia. This is why I go by Lia. I have two beautiful kids that are my world. My daughter Isabella is 13 and my son JT is 10. 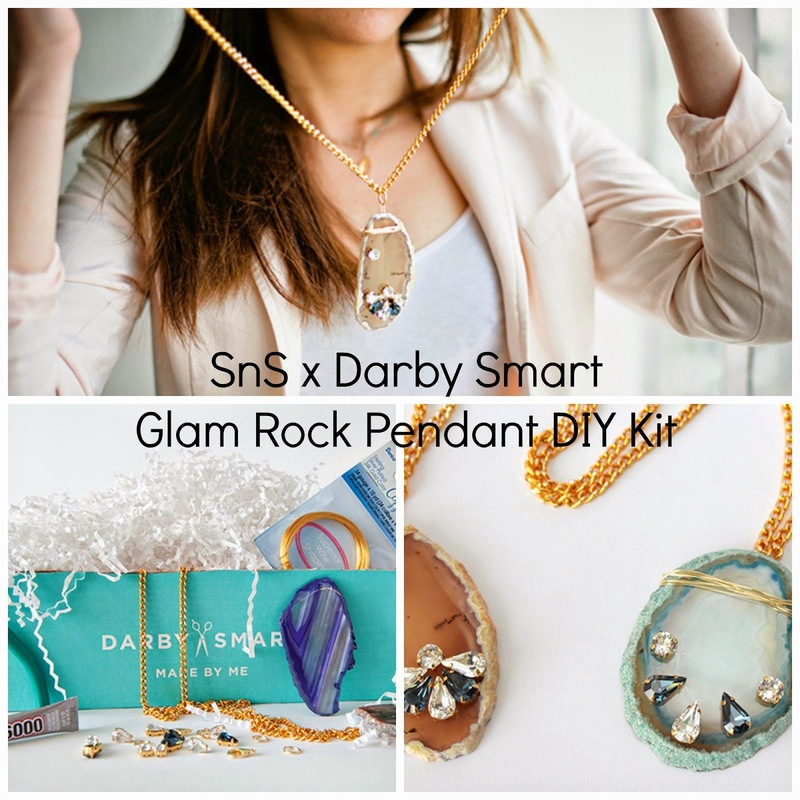 I started Smart n Snazzy to share my love of fashion, DIY projects and decor. I have expensive taste but a limited budget, so I thought I would hopefully inspire others! I also started it to have a creative outlet. I've always been making things since I was a kid; it's helped with my anxiety and focus issues. I graduated from University of Colorado Boulder with my degree in Mathematics after also studying a lot of physics and astronomy. I am obsessed with 90s punk music, the beach, Mediterranean food, sports, and a good drink. I snowboard, surf (well I did when I lived in FL), and work on DIY projects in my free time, what little of it I have that is. I handle the affiliate marketing for Interior Place. I'd like to connect with you on Pepperjam. I see you've been invited but have yet to join. Anything I can do to make the partnership more appealing? Let me know. Thanks and have a wonderful day! My name is Stormy and I work for Paper Mart (an online gift and retail packaging store). I’m not sure if you heard about us; we’re pretty well known around the crafting community, but just in case here’s a link to our website: http://www.papermart.com. I’m reaching out to you because I’m in charge of writing and posting on Ribbons.com (http://www.ribbons.com), a blog site dedicated to ribbons, bows, crafts, etc. We’re looking for guest bloggers/partnerships right now and your blog Smart n Snazzy caught my interest. Would you be interested in working together? I’m open to guest blogging, giveaways, etc. Just drop me a line if you would like to chat.